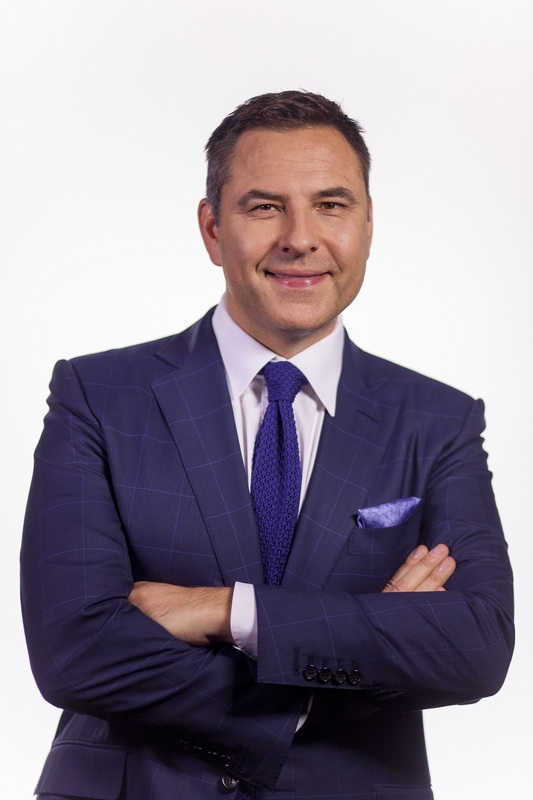 The National Young Writers’ Awards is set to return with a bang as world renowned best-selling children’s author David Walliams has been named judge for 2018! The competition, organised by tuition provider, Explore Learning, has been running for ten years and has inspired hundreds of thousands of children across the UK to put pen to paper and give writing a try. The theme for this year is ‘Heroes’ where children are tasked with writing a 500 word story all about their hero, whether that be their parent, a policeman or an idol they aspire to be like – Explore Learning cannot wait to hear some of the very best in heroic tales! David Walliams has revolutionised reading for children and has become one of the most influential children’s writers today. Since the publication of his ground-breaking first novel, The Boy in the Dress (2008), Walliams has seen unprecedented growth. With the publication of ten novels, three short stories and six picture books, his global sales now exceed 23 million copies, and his books have been translated into fifty-three languages. The competition will run until Sunday 29th April and is open to children aged 4-14 anywhere in the UK – from enthusiastic young writers to those who feel less confident. As well as David Walliams being the overall judge, Explore Learning has been running a number of creative writing workshops in their centres all over the country with some amazing authors. Charlotte Gater, Head of Curriculum at Explore Learning says: “We are extremely proud to organise the longest running writing competition for children and over the past 10 years the National Young Writers’ Awards have encouraged children in their thousands to release their creativity in abundance. We can’t wait to read what children put together along this year’s theme of heroes – whether that’s a hero with superpowers or an everyday hero like a parent, a firefighter, paramedic or teacher. The top 10 entries will also receive £250 worth of books for their schools from Letts Revision, plus a large print of the opening line of their story by QuirkyLime. Each of the regional winners will also win £50 worth of books. It’s very easy to enter. Children are invited to pick up an entry form from their local Explore Learning or via explorelearning.co.uk/youngwriters. Simply hand the story back in, file online or send to Explore Learning’s head office at NYWA, Explore Learning, 74 North Street, Guildford, GU1 4AW. Don’t forget to include your contact information so they can get in touch if your child wins!